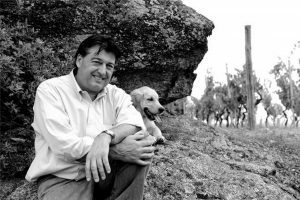 Jean Luc Colombo is a pioneer in the production of wines from the sought after Cornas region in Rhone, France. His passion for the vine is equal to his passion for fine food. We are honoured to be hosting such a prestigious gentleman for his brief visit in Toronto.